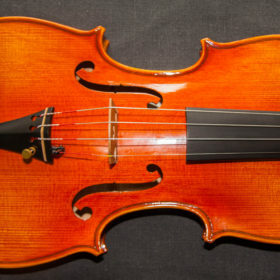 At a price they can afford. 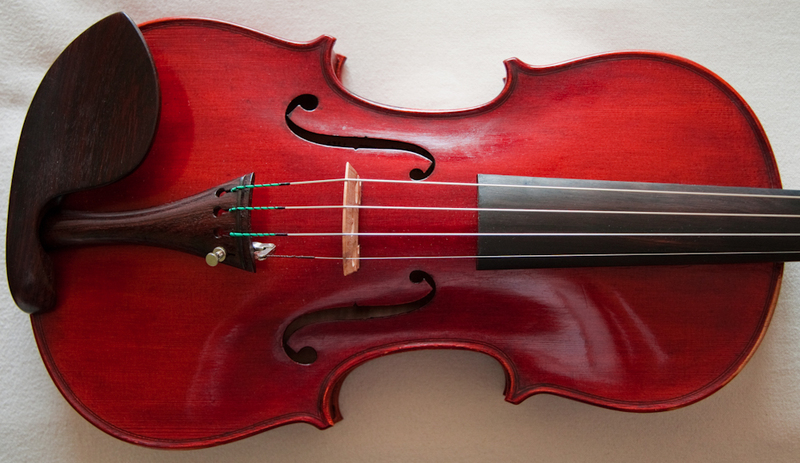 Let us help you achieve this. 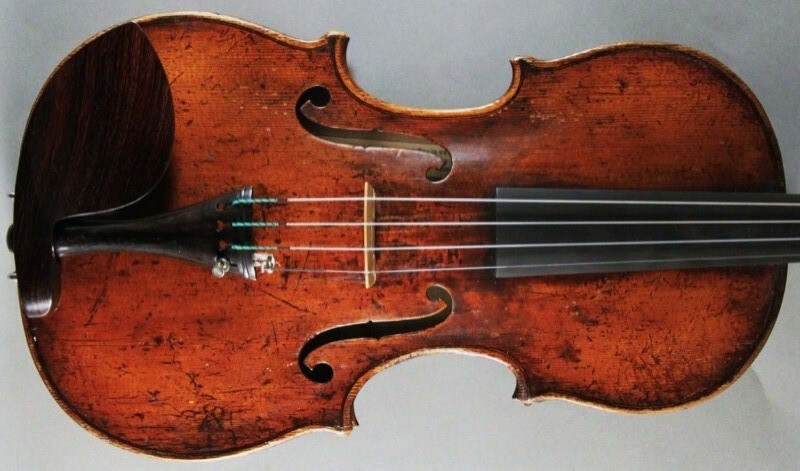 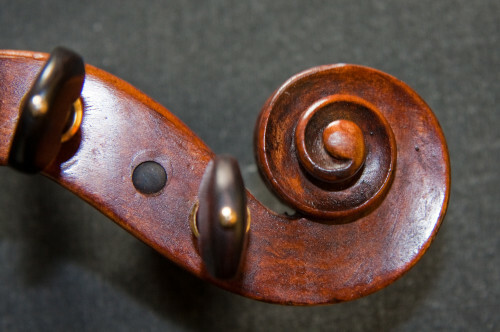 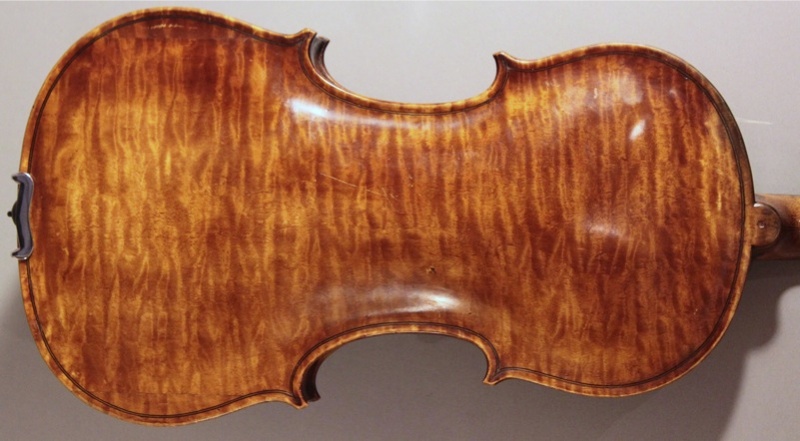 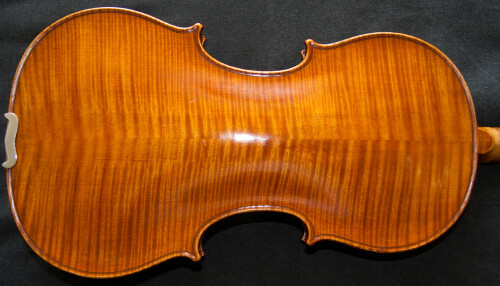 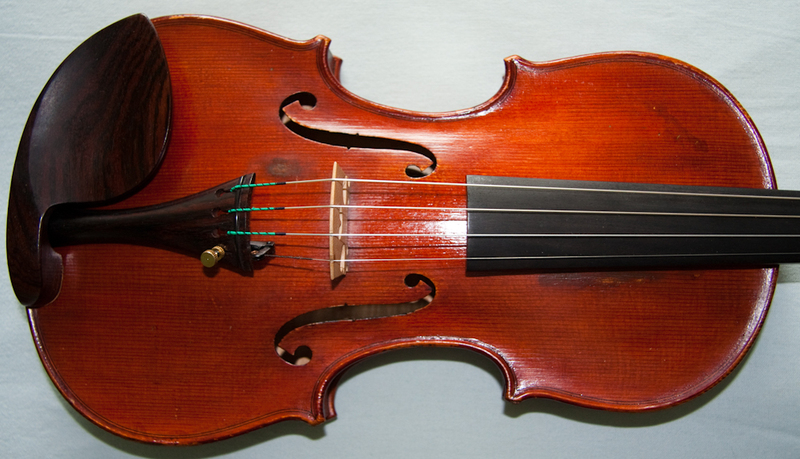 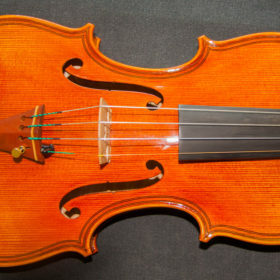 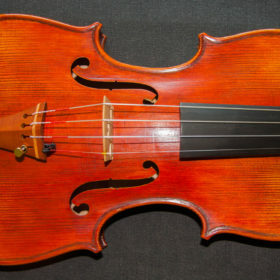 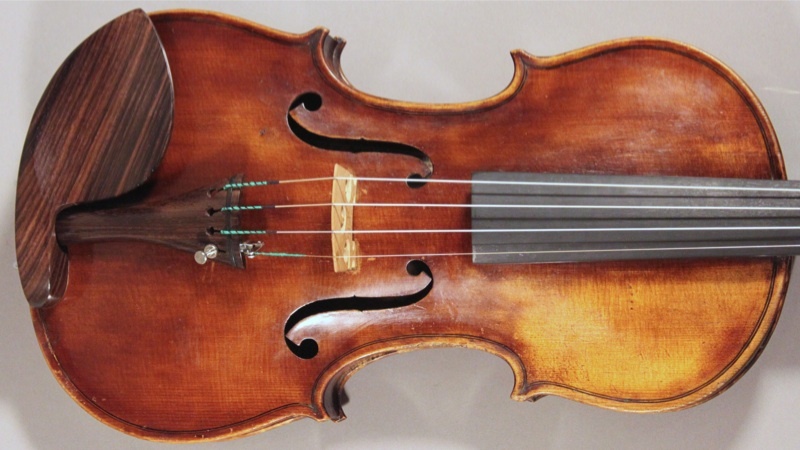 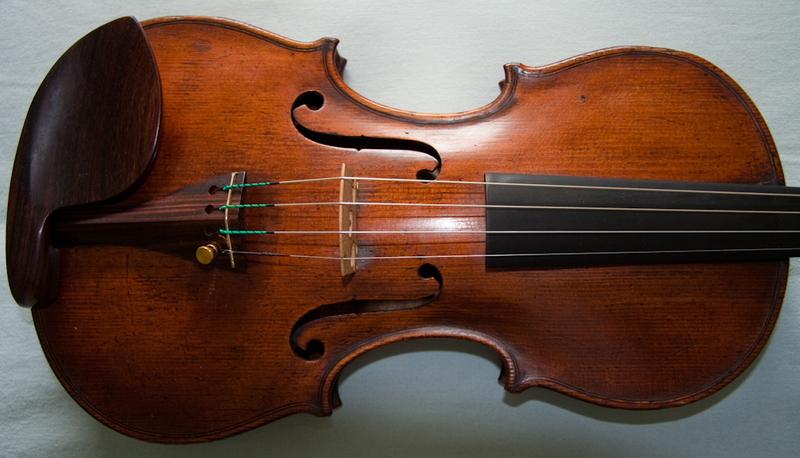 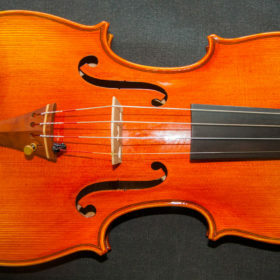 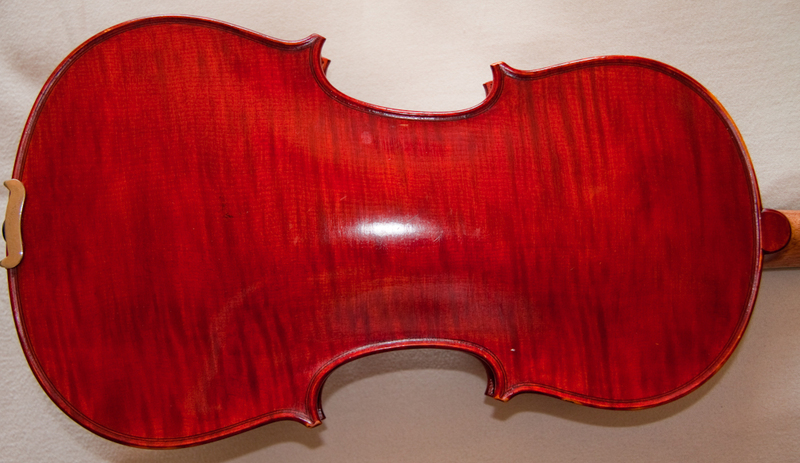 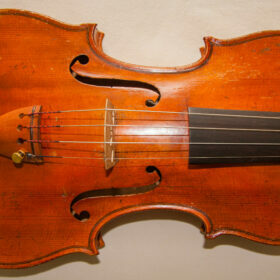 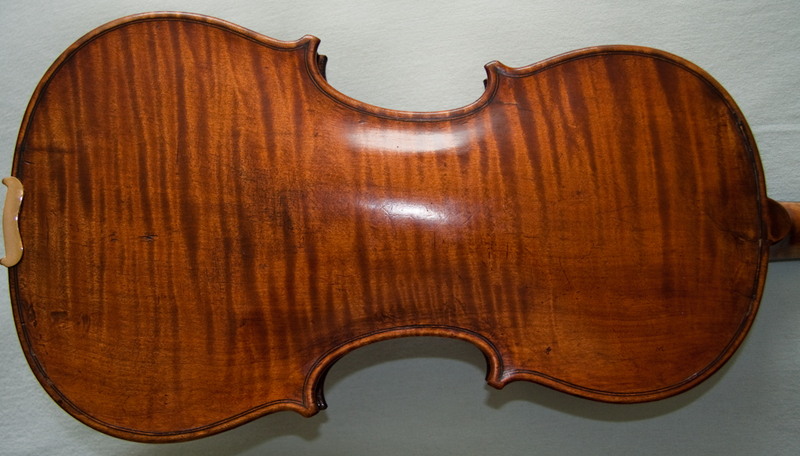 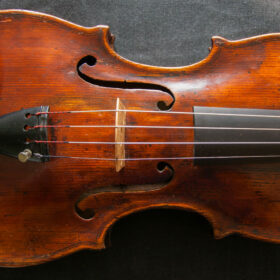 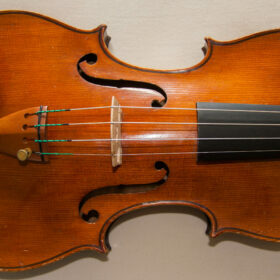 I am firstly a violin collector and violinist, passionate about violins and helping fellow enthusiasts and musicians. 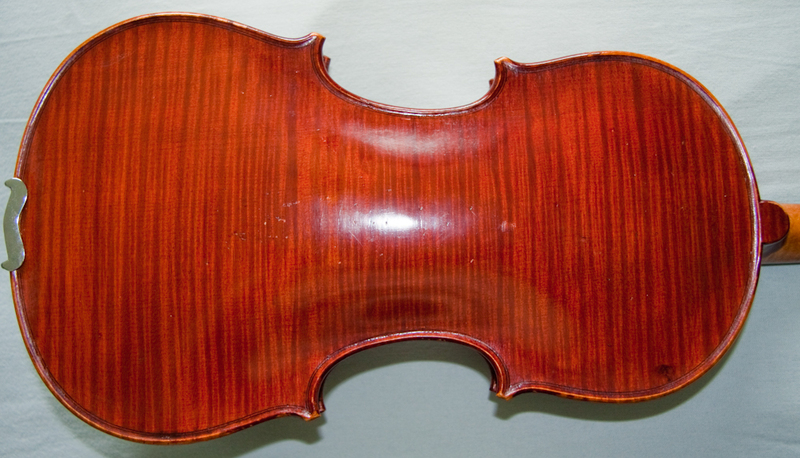 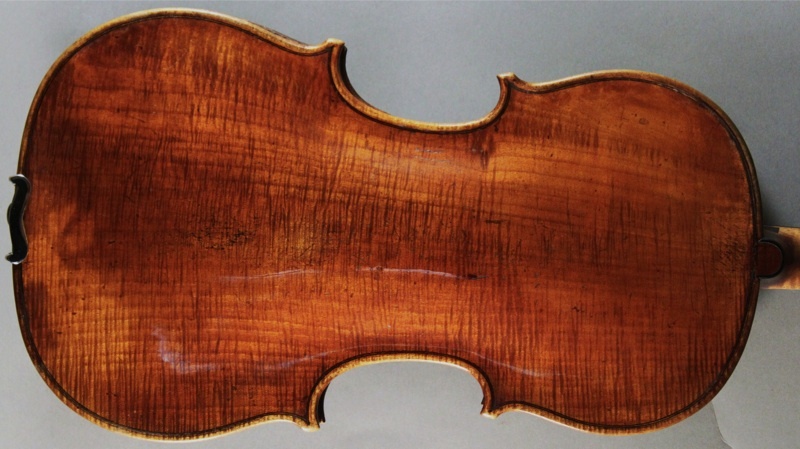 Where you can also read much more about Virtuosi Violins.